Television and film star Patrika Darbo will host the 9th Annual Indie Series Awards ceremony on April 4 at The Colony Theatre in Burbank. CA, producers Roger Newcomb, Kevin Mulcahy Jr. and Susan Bernhardt revealed today. "Patrika has always been a big part of the ISAs ceremony, and we are so excited to showcase her talent even more this year as our host," said Newcomb. "We have asked Patrika to do so many random things over the years. She's game for anything, and always elevates every idea to another level with her professionalism and enthusiasm.. She will certainly do that again on April 4." Darbo is a 2016 Primetime Emmy winner as outstanding actress in a short form series for her work on the Indie Series Award-winning digital comedy Acting Dead. She currently stars on the CBS daytime drama The Bold and The Beautiful, recently appeared in the Lifetime film Cradle Swapping, and completed a guest voice role on American Dad. 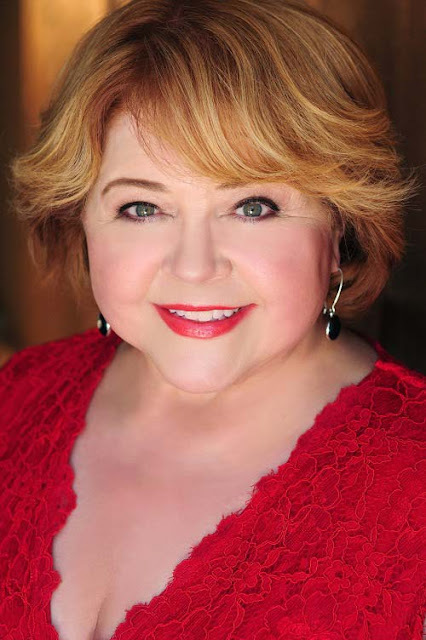 Over the years, Darbo has appeared in countless other series including The Big Bang Theory, The Middle, Devious Maids, Desperate Housewives, Dexter, and was a series regular on the sitcom Step By Step. She received a Daytime Emmy nomination for her work on the iconic NBC soap opera Days of our Lives.